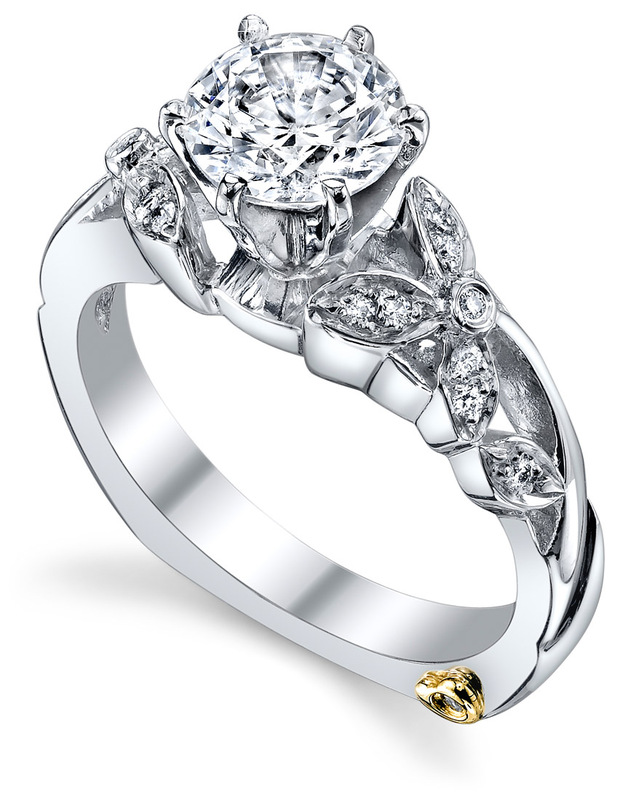 This floral engagement ring captures the radiant beauty of flowers in full bloom. 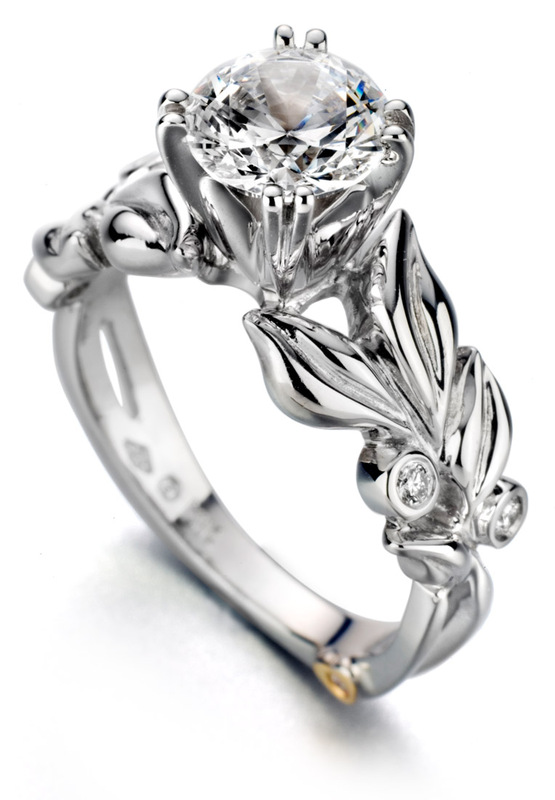 The long stems of the flowers create nice flowing lines that lead the eye up to the center diamond. 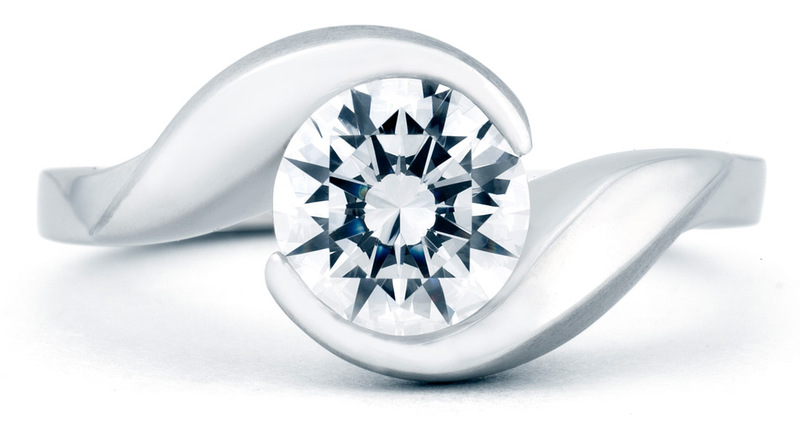 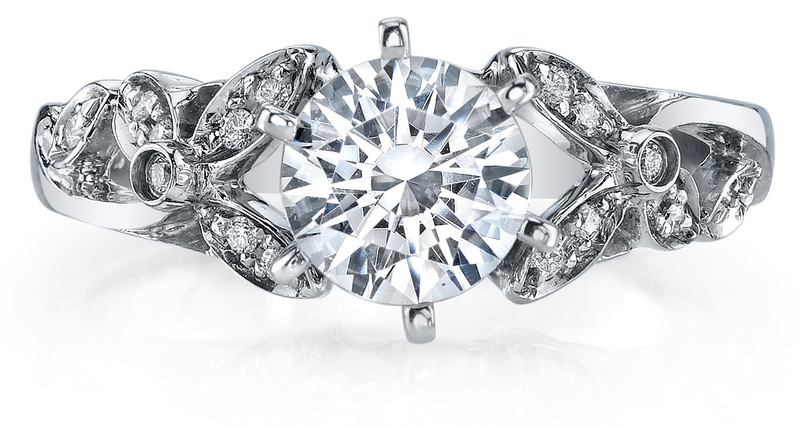 If you’re looking for a designed inspired by nature, this is the ring for you. 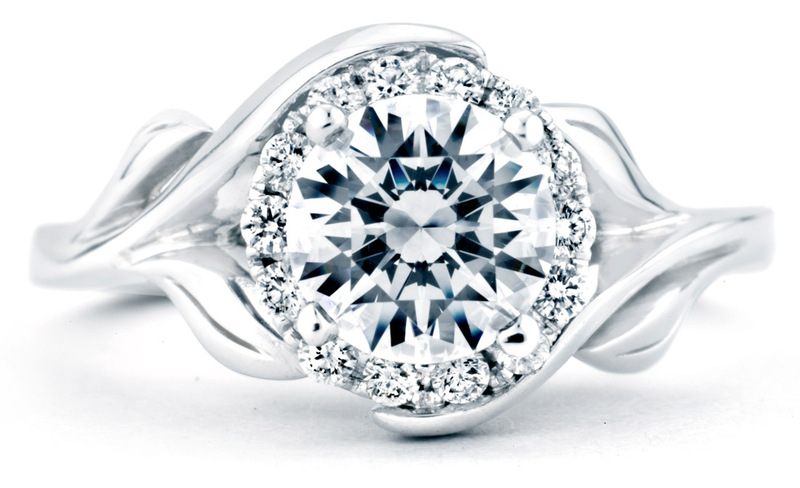 The Adore ring has a very flexible design that can accommodate an almost unlimited variety of center diamonds or other gemstones.